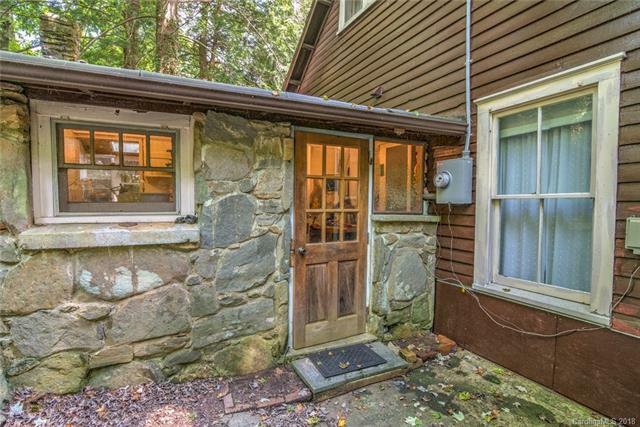 Quintessential Summer cottage in Montreat. 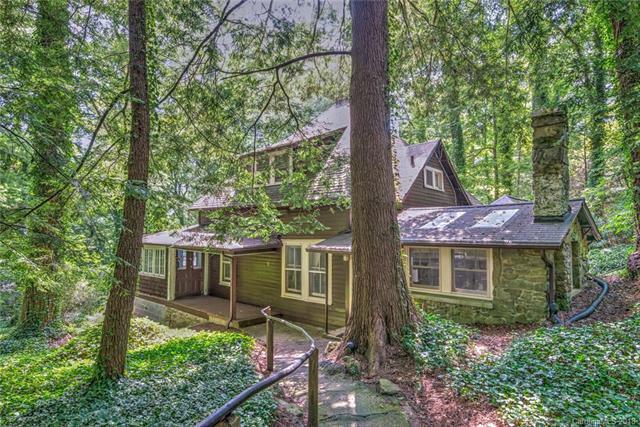 Located where it is a short, almost level walk to the lake, and very close to the hub(playground, Assembly Inn, Montreat College, auditorium, etc.) of the Town. Convenient to hiking trails and the beautiful Flat Creek. This house was built in 1915, and remains very original. 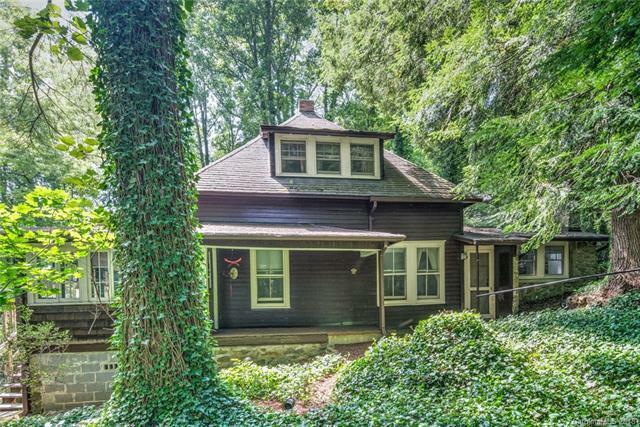 One hundred year old character with covered porch, decks, and beaded pine. Relatively large and gentle lot for Montreat. House can be configured with separate apartment if wanted. Two kitchens. Numerous bedrooms. There is no existing heat source. Newer plumbing and electrical. 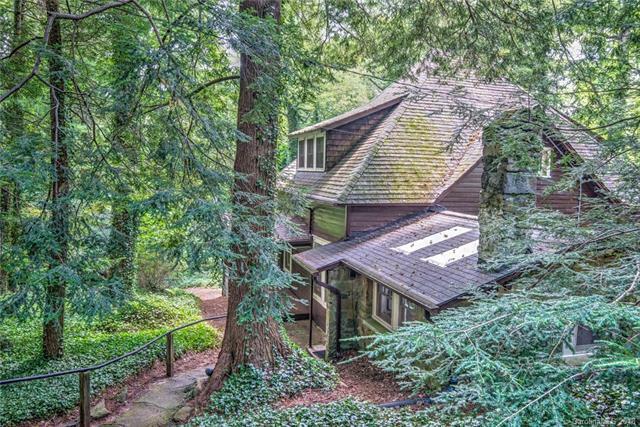 With attractive, distinct roof lines and a wooded setting that is close to the activity but not on the main road.House had a tree fall on it. Price has been reduced and property is for sale AS-IS. Main house appears to be undamaged structurally. Porch and back room sustained major damage from tree. Unsafe areas are cordoned off. Entry to these areas is prohibited. Offered by Matt Ashley Real Estate Llc. Copyright 2019 Carolina Multiple Listing Services. All rights reserved.